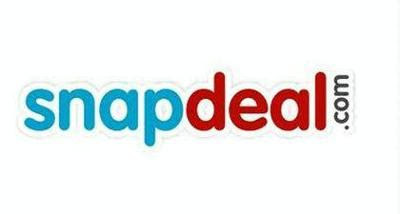 Snapdeal, India’s largest online marketplace, has partnered with Truecaller, one of the leading communication apps in the world to enhance consumer experience by integrating Truecaller Priority in the company’s IVR and order confirmation numbers. Customers with Truecaller app installed on their mobiles will be able to easily identify and filter IVR or delivery verification calls when shopping on Snapdeal. Any calls received by users who have placed an order on Snapdeal, while be clearly marked as ‘Snapdeal Order Team’ or ‘Snapdeal Delivery Team’, and color coded in purple; thus, assuring the users that the call is important and from a reliable source, not spam.